100% West German Black/deep Red Puppies !!! 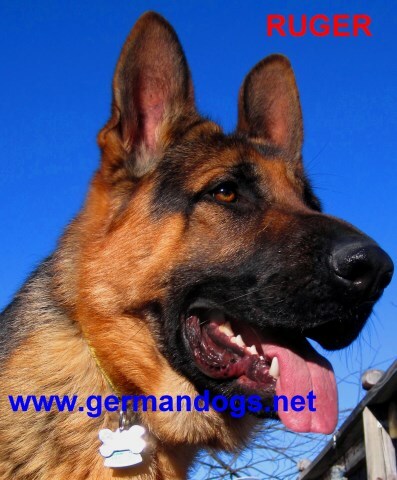 www.germandogs.net *****Litter Born February 14, 2019****Litter of 11***6 MALES & 5 FEMALES***100% West GERMAN****Black and Red German Shepherd Puppies....BIG Boned GORGEOUS Puppies......Ava is the daughter to VV2 Sieger Ben v Bonihaus****YOU WON'T FIND THIS QUALITY AT THESE PRICES ANYWHERE ELSE!!! 36 plus yrs experience producing QUALITY!!! Temperament and Health our #1 priority, their beauty...an added bonus! The Absolute FINEST in Home SECURITY System that YOU can trust and depend on!!!! Our pups display impeccable temperaments, well balanced drives, beautiful conformation, confident, alert, loving, very social dogs. These pups make wonderful loving companions as well as loyal guardians of your family and home. We breed for consistency of sound mind and body. You Won't Find This Quality at These Prices Anywhere Else!!! Germany's finest imported world sought after bloodlines. Elite puppies produced. Large boned. Vibrant rich RED and black puppies. Beautiful noble appearance, very intelligent, eager to please. Focused and attentive to your needs. Pups are family hand raised indoors/socialized on a full time basis, they are fed a holistic diet. Prior to pups going to their new homes they receive thorough vet exam at 8 weeks of age. All pups are sold w/vet health certificates in buyer's name at 8 wks of age. 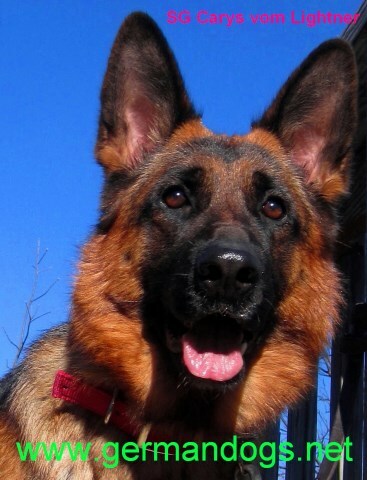 All pups are AKC registered, micro-chipped for permanent identification, current on vaccinations and de-wormed. Started in crate training/house-breaking. 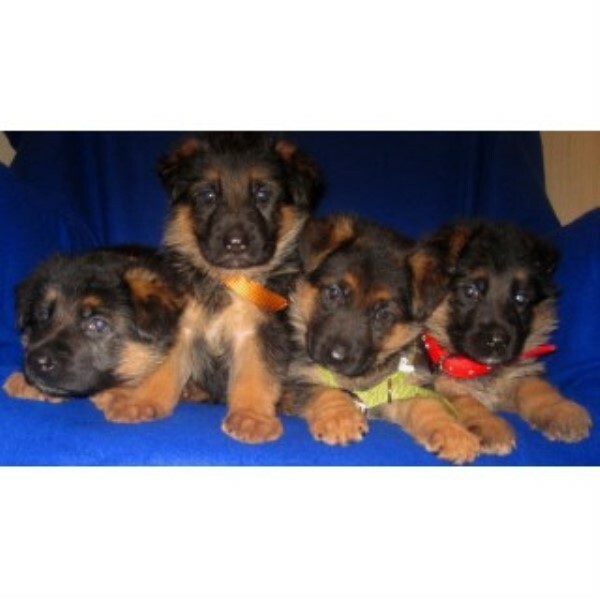 Absolutely Gorgeous Top Notch GERMAN Shepherd Puppies! 100% West German Show Lines!!! NO American bloodlines!!! NO mixing show and working lines!!! Deposit of $300 required to reserve. Price: $1800 each, plus shipping. Expect to pay $3500 and up elsewhere for the Quality we are selling at only $1800 each. These pups are pure 100% West German Show Lines of Top World Class GERMAN bloodlines~Simply the Best at a more affordable price. Visit our website for more information. Over 1000 emails/photos/references on our "gallery" page from satisfied customers. See past puppies sold on the "gallery" page. Over 36 yrs experience~producing Quality. Over 30 yrs in the same location. SERIOUS BUYERS ONLY TO REPLY!! !